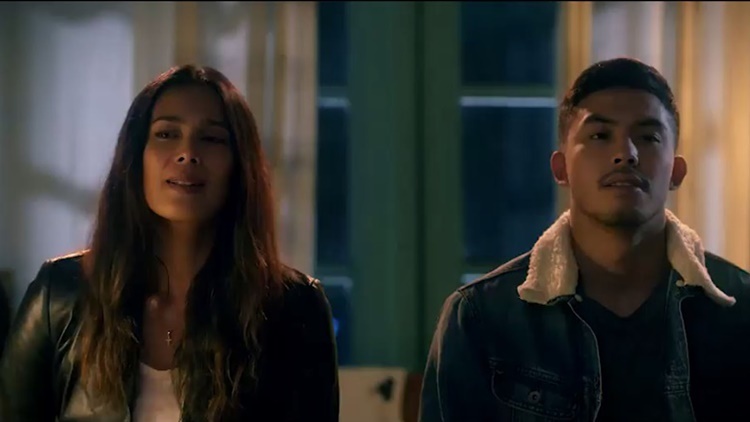 Tony Labrusca revealed his thoughts regarding his daring scenes with Angel Aquino in their digital film Glorious. The trailer of their movie went viral because of their sizzling scenes. Even celebrities commented about this. Since it reached millions of views after it was released, netizens started to make funny memes about the daring scenes. 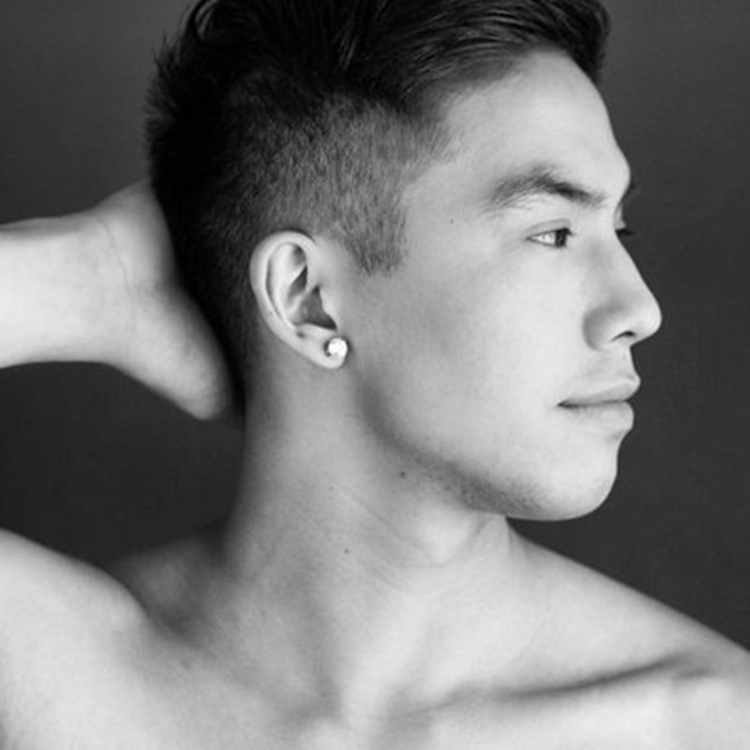 Previously, Tony Labrusca admitted that he is more attractive to older women than girls of his age. It is just like a reflection of what he portrayed in Glorious. The actor also revealed his thoughts about his daring scenes with Angel Aquino. He said that what they showed is the thing that is really happening in reality. “Alam niyo, I wanna say this, feeling ko lahat ng Filipino is actually malibog po. So normal po yun, kaya I don’t think it’s intense,” he shared, based on the article in PEP. He added that it was just normal and people around the world are also like that. “I think that’s what the director wanted to portray and it sounds weird pero I just want to get that out of my chest, I want people to be used to hearing that kasi, guys, normal lang po siya,” Tony shared. When asked about his reaction regarding the warm support from netizens about their movie, the young actor said that he is grateful. “I just wanted to say na thank you so much for the positive feedback and I’m really happy that everyone appreciates it and I’m just so grateful for the response,” he said. In addition, Tony Labrusca said that he is not offended by the comments about their daring scenes, based on the article. Instead, he is happy that his onscreen May-December love affair with the character of Angel is a big hit as early as now.